Small businesses are moving to safeguard their websites but overlooking SSL as part of their online security strategy. The newly released State of the Web Report by website backup service provider CodeGuard reveals Wordfence Security made it to the top five list of installed plug-ins for customers surveyed during the second quarter. However, just 7.68% of sites had HTTPS by default – a result that Codeguard attributes to SSL certification historically proving too costly for individuals and small businesses. 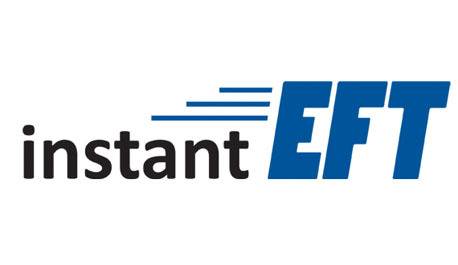 “We hope to see that increase significantly over time,” the report states, pointing out that obtaining and installing SSL certificates is easier and cheaper than ever before. Codeguard also found “some business owners just don’t care about mobile,” with 51% of surveyed websites being mobile ready and escaping penalization in search engine rankings on mobile devices. This was up slightly on the first quarter report findings, when 49% of sites had responsive design. Of course search engine optimization is a priority for website owners, who rely mostly on WordPress SEO, Google XML Sitemaps and All In One SEO Pack to boost traffic to their sites. 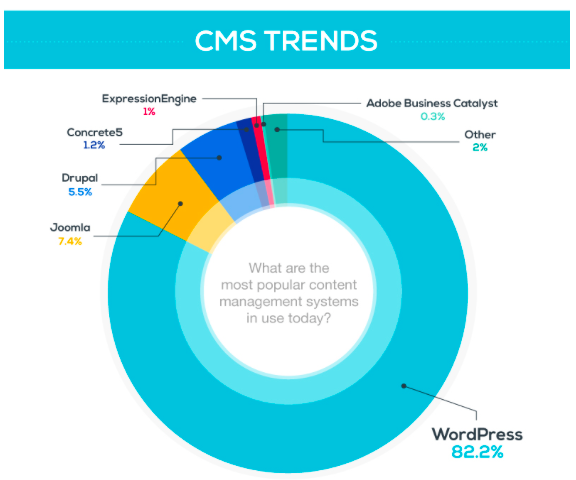 In other results, content management system WordPress continues to dominate the market, increasing its share by 3.4% to 82.2% in the second quarter. 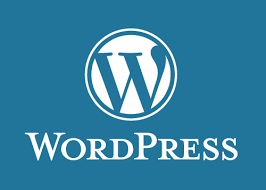 As Codeguard notes, WordPress has made giant strides in recent years. “As of 2011 it was estimated that 20-25% of new sites were built using WordPress (https://yoast.com/wordpress-stats/), and industry data now is similar to ours with estimates that 3/4 new websites are built with WordPress,” the report states. Joomla (7.4%) and Drupal (5.5%) adoption rates were up slightly on the first quarter, while Concrete5, ExpressionEngine and Adobe Business Catalyst lost some ground. For more interesting report findings, including website stats, popular technologies and social media trends, be sure to check out the Codeguard report.